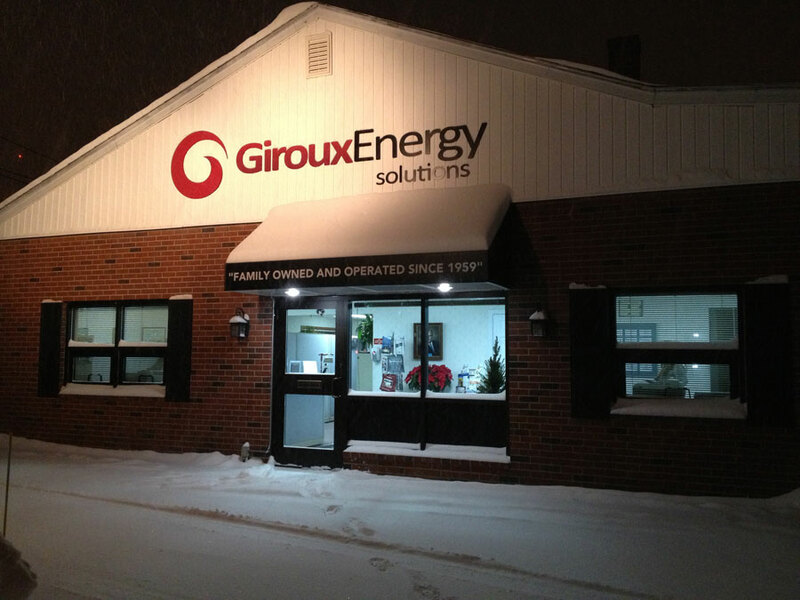 We are always open for business despite the weather. 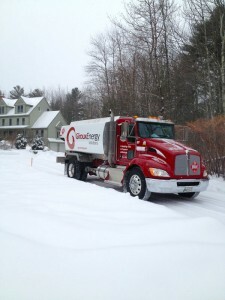 With all of the extreme cold and snowy weather we’re having, and no signs of a thaw in sight, oil companies in Maine have been struggling to keep up with the demand for fuel. We here at Giroux Energy have your back! Neither snow, sleet, or ice will stop us from delivering heat to our valued customers! 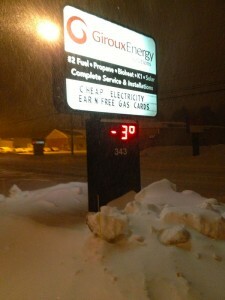 Negative 3 degrees and our sign is still lit. 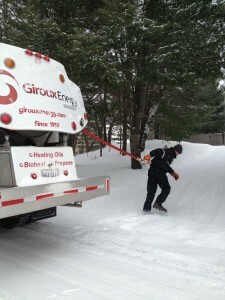 Nothing stops us from delivering your oil.